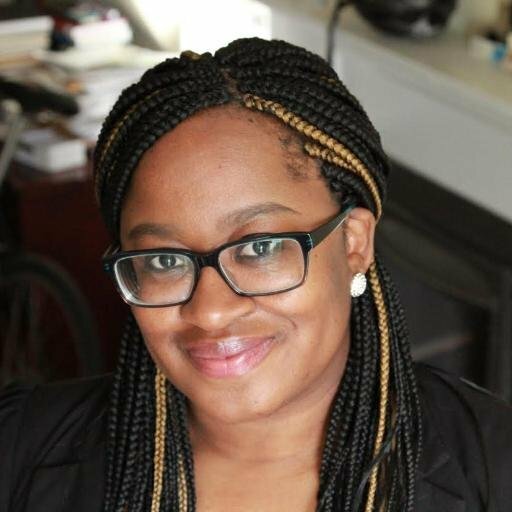 Keisha N. Blain is a historian who writes on race, politics, and gender. She obtained a PhD in History from Princeton University and currently teaches history at the University of Pittsburgh. 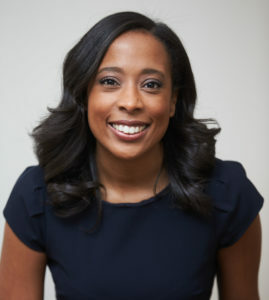 She is the author of Set the World on Fire: Black Nationalist Women and the Global Struggle for Freedom (University of Pennsylvania Press, 2018) and co-editor of New Perspectives on the Black Intellectual Tradition (Northwestern University Press, 2018); and Charleston Syllabus: Readings on Race, Racism and Racial Violence (University of Georgia Press, 2016). Her work has been published in several academic journals such as the Journal of Social History and Souls; and popular outlets including the Huffington Post, The Washington Post, and The Feminist Wire. Follow her on Twitter @KeishaBlain. 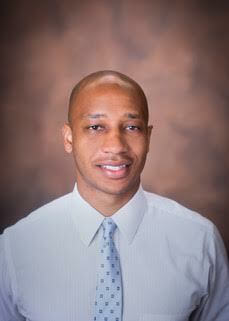 Brandon R. Byrd is an Assistant Professor of History at Vanderbilt University and an intellectual historian of the 19th and 20th century United States with specializations in African American History and the African Diaspora. He has published articles in numerous outlets including Slavery & Abolition and The Journal of Haitian Studies and his first book, The Black Republic: African Americans, Haiti, and the Rise of Radical Black Internationalism, is forthcoming with the University of Pennsylvania Press. He is the co-editor of two forthcoming edited volumes: one on the Black intellectual tradition (Northwestern University Press) and a second entitled Haiti for the Haitians, an annotated translation of Haitian intellectual Louis Joseph Janvier’s life and work (Liverpool University Press). Along with co-editing the Black Lives and Liberation series published by Vanderbilt University Press, Byrd is also vice president of the African American Intellectual History Society. Follow him on Twitter @bronaldbyrd. Ashley D. Farmer is a historian of Black women’s history, intellectual history, and radical politics. She is currently an Assistant Professor in the Departments of History and African Diaspora Studies at the University of Texas-Austin. She is the author of Remaking Black Power: How Black Women Transformed an Era (UNC Press, 2017) and co-editor of New Perspectives on the Black Intellectual Tradition. Her scholarship has appeared in numerous venues including The Black Scholar and The Journal of African American History. She has also contributed to popular outlets like The Independent, The Chronicle of Higher Education, Public Books, and the History Channel. 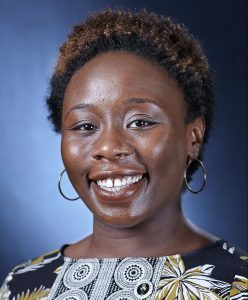 She is also the Co-Editor of the Black Power Series with Ibram X. Kendi, published with NYU Press. Follow her on Twitter @drashleyfarmer. Emerald Rutledge is a 2nd year M.A. student and Graduate School Fellow in the Afro-American Studies department at the University of Wisconsin-Madison. Her research interests broadly explore Black feminisms, Black queer theory, and Black queer cultural productions. She is an Assistant Editor for the award-winning blog of the African American Intellectual History Society. She is currently working on her M.A. thesis, which explores queer utopianism in Toni Morrison’s Paradise and Janelle Monáe’s Dirty Computer. Follow her on Twitter @emeraldfaith. 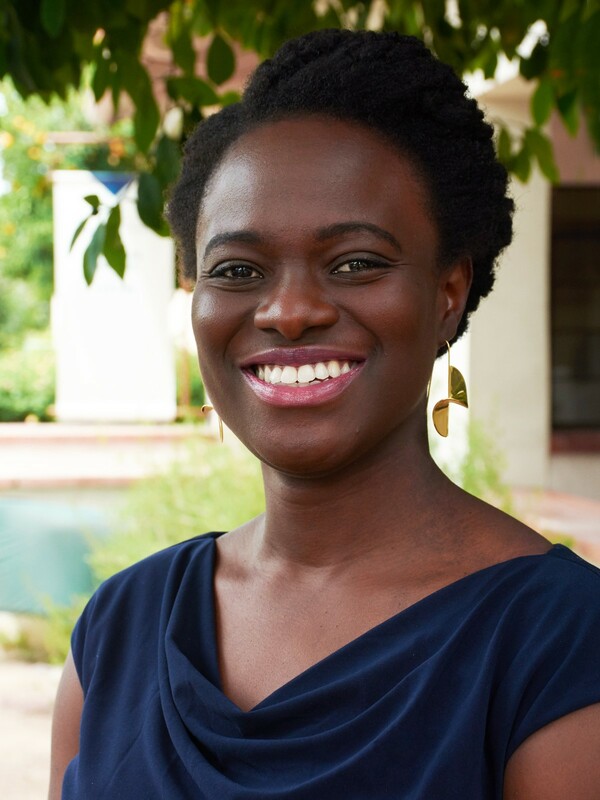 Annette Joseph-Gabriel is a scholar of contemporary francophone Caribbean and African literature with interdisciplinary specializations in black transnational feminisms and slavery in the Atlantic world. She is currently an Assistant Professor of French and Francophone Studies at the University of Michigan. Her forthcoming book, Decolonial Citizenship: Black Women’s Resistance in the Francophone World (University of Illinois Press), examines Black women’s articulations of citizenship through their work in anticolonial movements in Francophone Africa and the Antilles. Her articles have appeared in Small Axe, Eighteenth-Century Studies, Slavery & Abolition, Nouvelles Études Francophones, and The French Review. She is managing editor of Palimpsest: A Journal on Women, Gender, and the Black International. Follow her on Twitter @AnnetteJosephG.